Easter is just around the corner now. 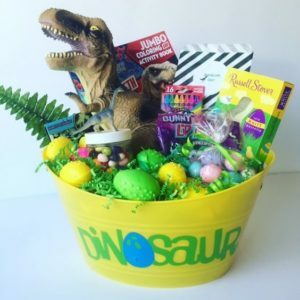 You may have already started gathering ideas for baskets this year, but if you haven’t we have a few Easter ideas for different age groups that might help you in your last minute shopping. 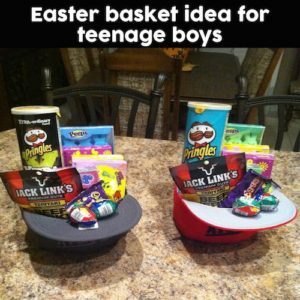 You can make Easter baskets with simple items. While many parents like to steer away from too much candy you add “treats” in other forms: jerky, specialty drinks, cookies, chips, etc. For younger kids try including their favorite cracker or cereal. 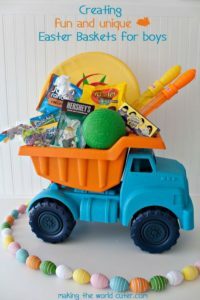 Toys and other favorite items can e easily added. 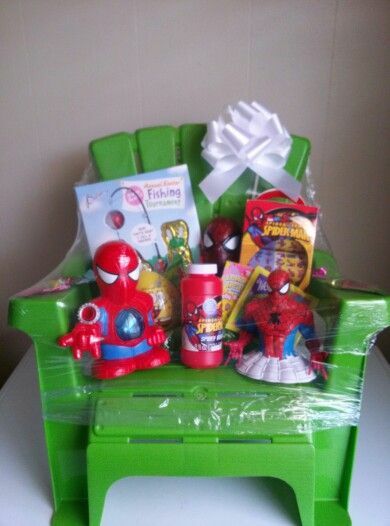 Bubbles are always a huge hit, balls, sports equipment, hats, coloring books, etc. These items do not cost much and they are great for spring activities. 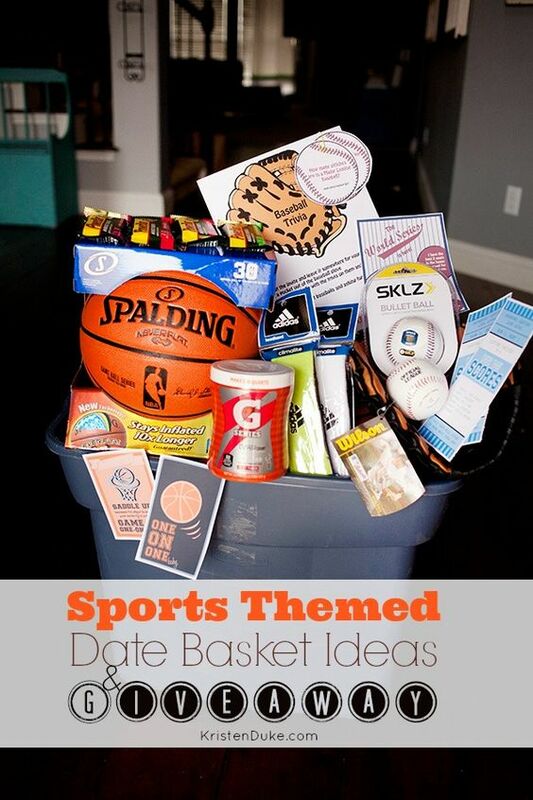 You do not have to stick with the traditional “basket” theme. Try changing it up by using a baseball hat, swing, toy truck, beach towel, kiddie pool, the possibilities are endless. Check out some amazing visual ideas for different age groups below. 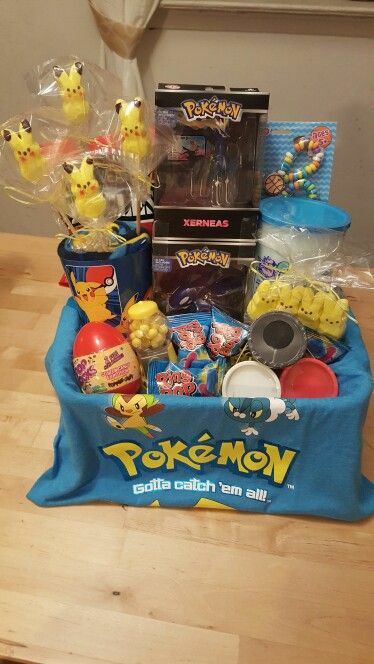 We hope you have a fantastic Easter! Easter is early this year, instead of arrive in mid-April it will be here at the end of March. 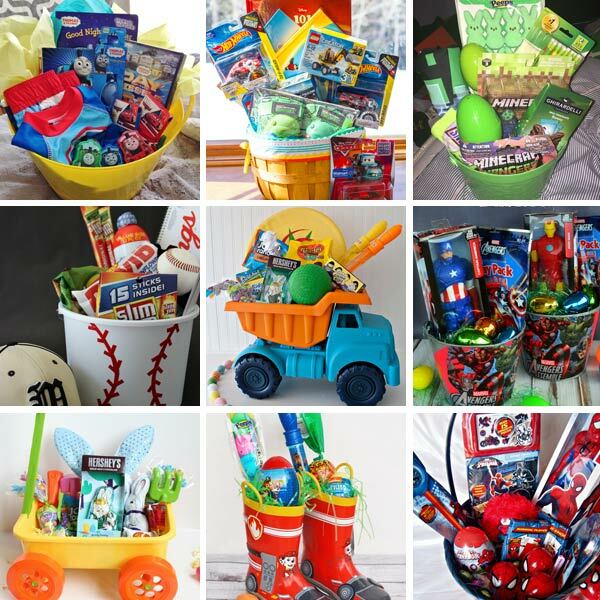 If you are like me that means you are already trying to plan what you will be organizing for your little ones. Sometimes it can be difficult to decide what to do, especially if you have more than one kiddo around. So this year we have found a few ideas that are simple, can be easily executed, replicated, and can be easily done for many age groups . 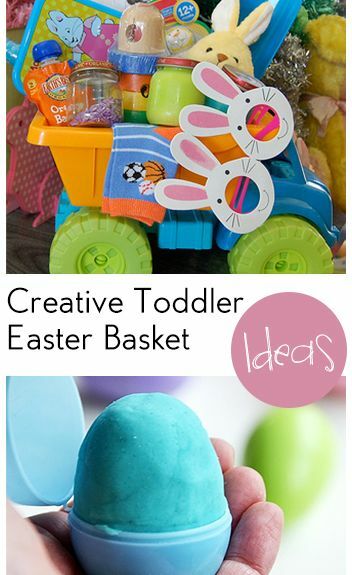 This fun Idea was found at Down Home Inspiration. 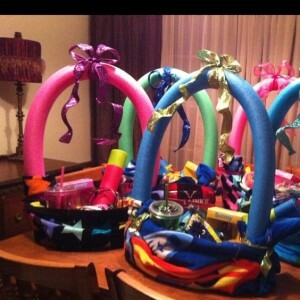 Kristen, is a DIY expert, and her fun pool noodle basket is perfect for boys and girls of all ages. Kristen breaks it down with a step by step tutorial and gives great ideas for different stuffers. Check it out! Jaime is a mom of three boys, and like many of us, is incredibly busy. 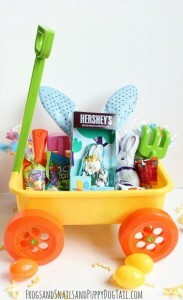 But her fun and outdoor oriented Easter basket is perfect for the coming spring activities. 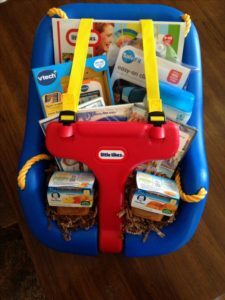 Jaime knows how to entertain and educate kids all at the same time, so her fun stuffers are perfect for keeping kids busy and teaching them something new. Check out her fun Easter ideas now! This is the perfect toddler themed basket. 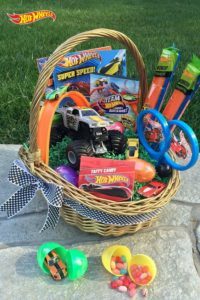 It can be created for older boys, but is perfect for little ones that aren’t really ready for lots of candy and small toys. Amber has lots of different toddler friendly ideas for that little one in your family. This entry was posted in Activities and tagged Activities, down home inspirations, Easter, Easter baskets, easter ideas, frogs snails and puppy dog tail, Gifts, my list of lists, the boys store on March 6, 2016 by Lacy.